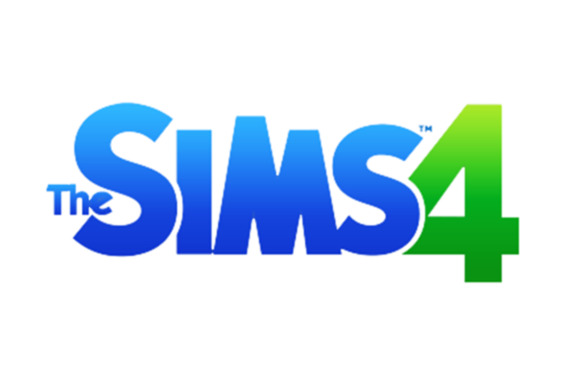 It's only been a couple of months since the launch of SimCity and the debacle that followed (which still lingers today), but Maxis and EA want to cleanse your palate with a new addition to the Sims franchise: The Sims 4 is coming to PC and Mac in 2014. If The Sims 4 requires an Internet connection to play, the eyes of EA will ever be on your house. EA writes on their blog: "The Sims franchise is fueled by the passion and creativity of its millions of fans around the world. Their continued devotion to the franchise ignites the fire of creativity of the team at The Sims Studio, driving them to continually improve and innovate on one of the world’s most successful simulation game that has sold more than 150 million copies worldwide." Before the SimCity boondoggle, the announcement of a new Sims game would barely be newsworthy. But in a post-SimCity world, any new EA game is worth scrutinizing: Will a constant connection be required? Will multiplayer features be shoehorned in? Will extravagant features be promised but then redacted until further notice? Or will it all come together smoothly, and redeem EA in the eyes of an audience still smarting over the belly-flop that was the SimCity launch? I guess we'll find out in 2014. And no, I'm not bitter at all!